The holidays are just around the corner, and we're at the edge of our seats just thinking about all the reunions, photo ops, and makeup looks to have for the festivities. The secret to making a lasting impression is to choose a lippie that will say something about you at a glance—and it's pretty simple. Tap into your feminine side and go for pink hues. Pink makes you look effortlessly youthful and fresh. This shade best suits those who want to pull off a chic and elegant look. This Korean-inspired lip trend is never out of style! Put on a gradient lip by applying concealer on your lips first. Then swipe your desired lippie on the inner rim of your lips and gently blend it outwards with your fingertip. 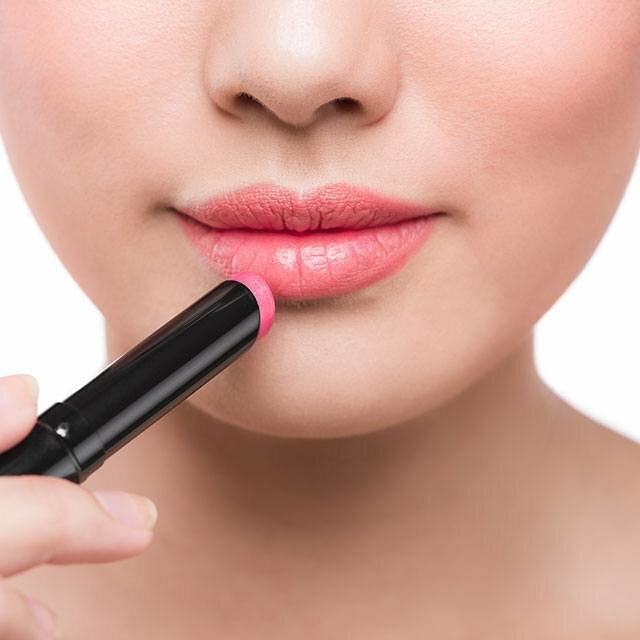 Tip: Hydrate your lips before applying concealer. Simple Facial Wipes will get the job done without any harsh chemicals—they are infused with vitamins B5 and E to give you a healthy holiday glow even without makeup. 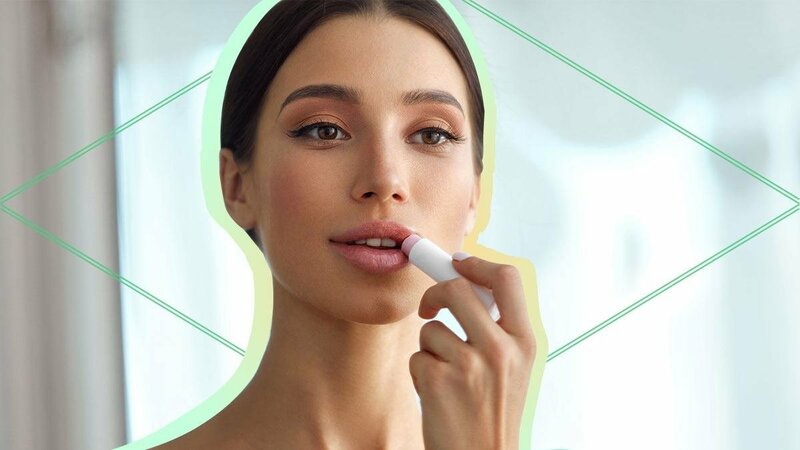 This is the new, out-of-the-box lip trend. Not only will metallic lips display your adventurous side, but it will also give off a futuristic vibe while elevating your sophistication to a whole new level. Talk about making a statement! Whether you're into red, blue, orange, or purple, a solid bold color will always steal the spotlight. Be sure to line your lips with a lip liner first, then use it to fill in your lips. 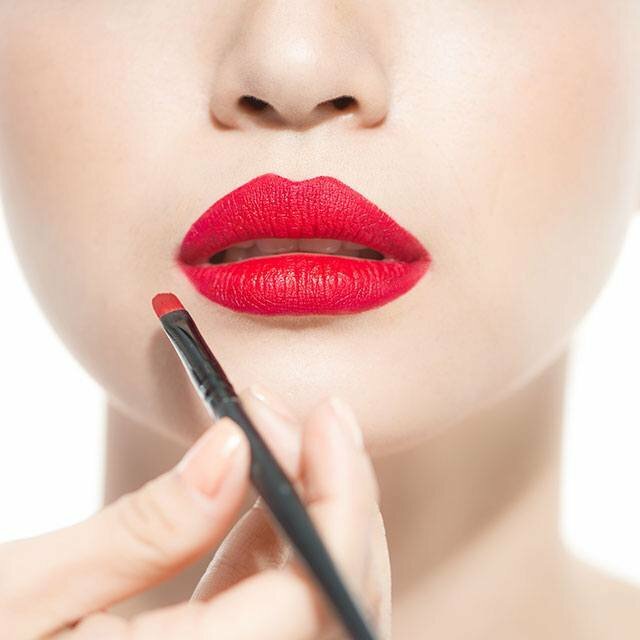 Use a lipstick in the same shade to overlap it with the lip liner. Note: The darker the color of your lipstick, the drier your lips become. And nobody wants chapped lips during a holiday reunion! Show your lips some love by refreshing them before retouching your look. 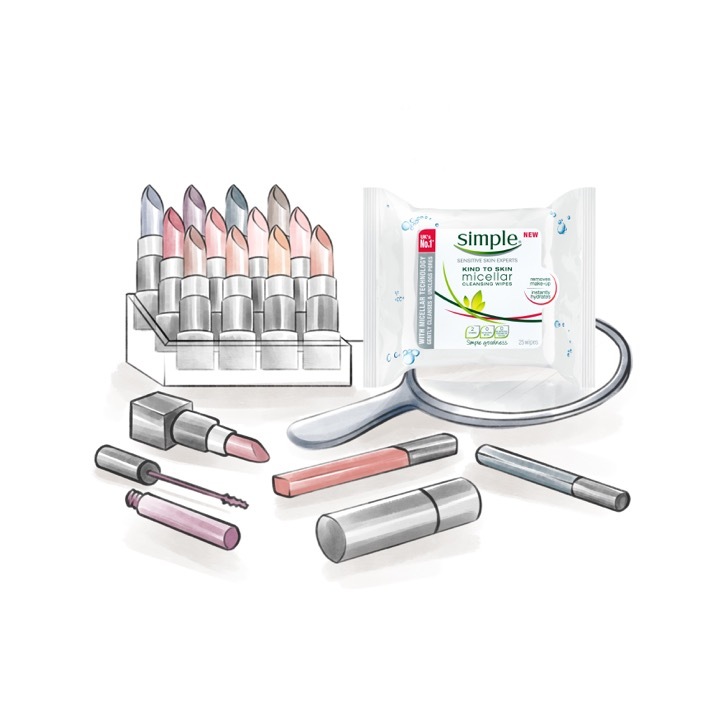 Wipe away lip color and other impurities easily with Simple Facial Wipes—it has softer-than-silk fiber that helps remove makeup without irritation and residue. It's a great match for women with sensitive skin. Simple Facial Wipes is available for purchase online at Lazada and at all leading department stores nationwide.